This entry was posted in 2014, bike, cycling, Ironman, Race, Running, Tri 101, Triathlon and tagged bike shoes, goggles, helmet, run, running shoes, swim, tri 101, triathlon, wetsuit, what equipment do you need? 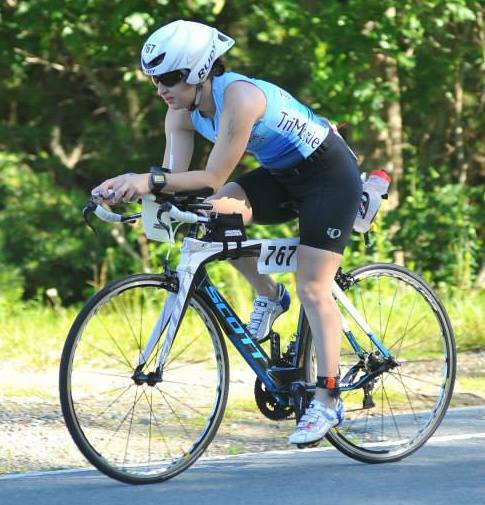 what equipment do you need to do a triathlon? bike by kmichaud87. Bookmark the permalink. I’m in the market for a wetsuit right now – any advice? I would probably aim for something that is mid-level price wise (I’ve seen $1000 wetsuits and that is way over what I need!). Wetsuits are so expensive! Urgh! Find one that fits good. You can rent them locally or online. One of my friends rented one online her first year of doing tris to find one that she liked. I would recommend maybe trying that.